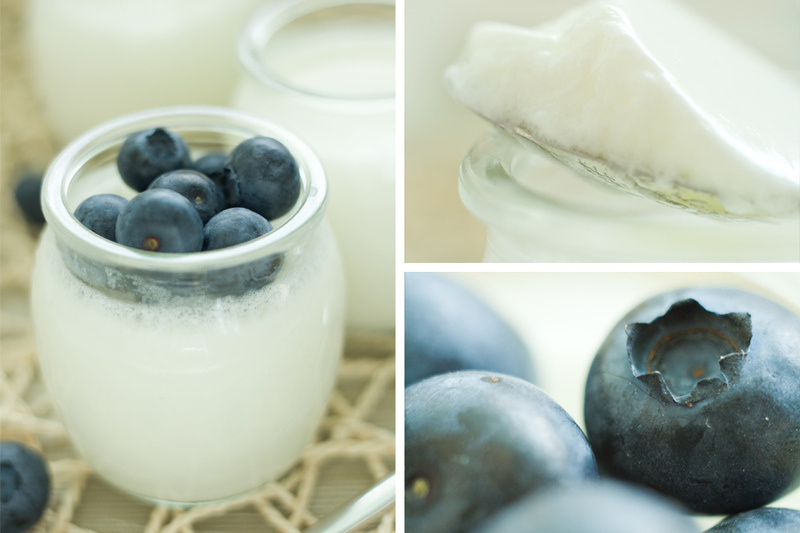 This full-fat yogurt recipe turns a plain cup of yogurt into a hunger-satisfying meal with the addition of chia seeds, sunflower seeds, and blueberries. And, even better, this dairy recipe might be right for you, even if you are lactose intolerant! 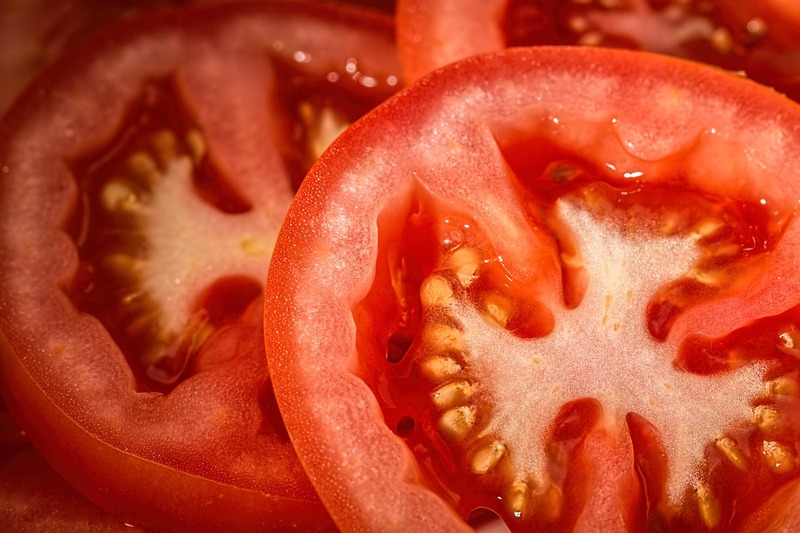 Tomato Salad Recipe- A Great Dish to Take to a Picnic! Tomatoes reach their peak in the hot days of summer. These wonderful fruits are high in lycopene, which is a cancer-fighting antioxidant that helps protect your cells from damage. To put your garden tomatoes to good use, take Tomato Salad to your next summer picnic. I don’t take any prescription medications, but there are some foods I look at as medicine. 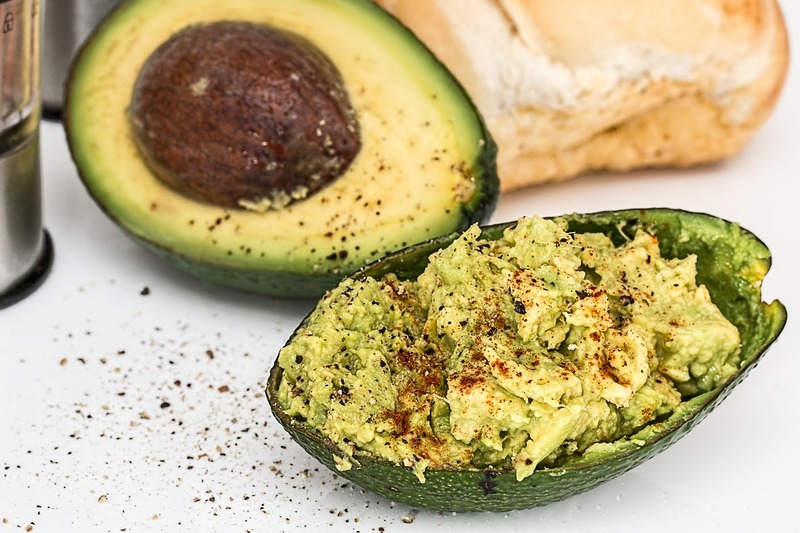 One of my top medicinal foods is the avocado, and this recipe for homemade guacamole is one that I recommend you add to your weekly routine. Are you looking for a healthy salad dressing? 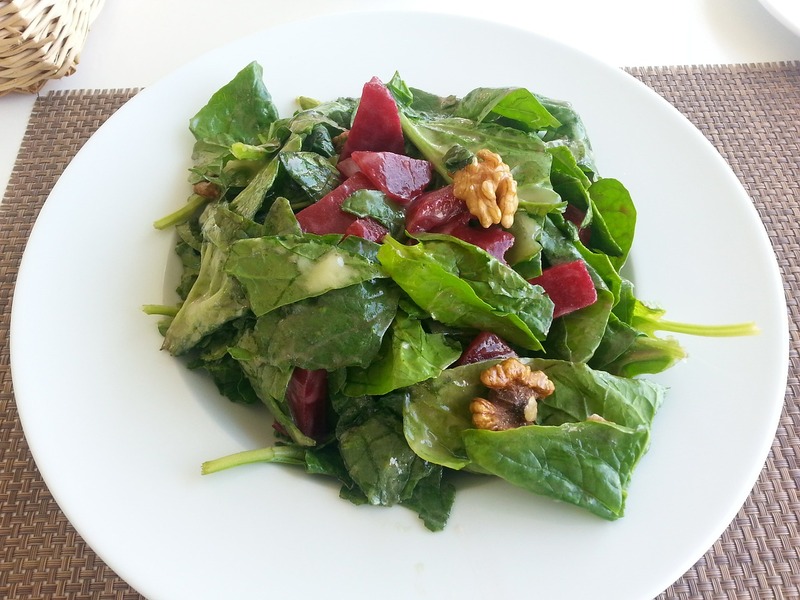 This recipe for homemade walnut vinaigrette uses whole walnuts and all natural ingredients. If you’ve ever felt out-of-control around food, then facing a tray full of cookies can feel scary. No one is immune to the draw of party treats, so you shouldn’t feel ashamed for wanting them, but you will need a strategy to avoid them. One of my favorite strategies for avoiding extra calories at a party is to focus on the healthy snacks. Healthy options are not often easy to find at a holiday party, so take your own. The best type of snack to take is one that is high in fiber and high in protein as these two elements control hunger. 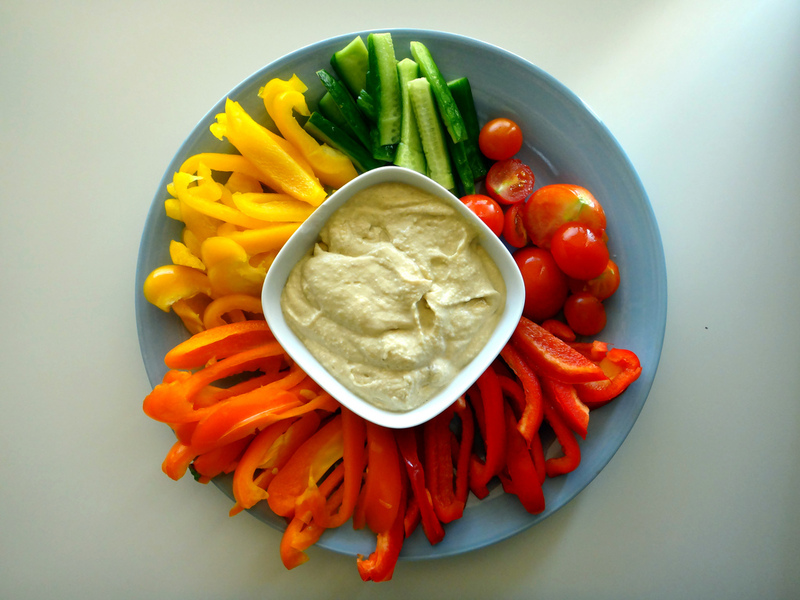 What is a high-fiber, high-protein snack that’s easy to share? This is one of my go-to recipes. 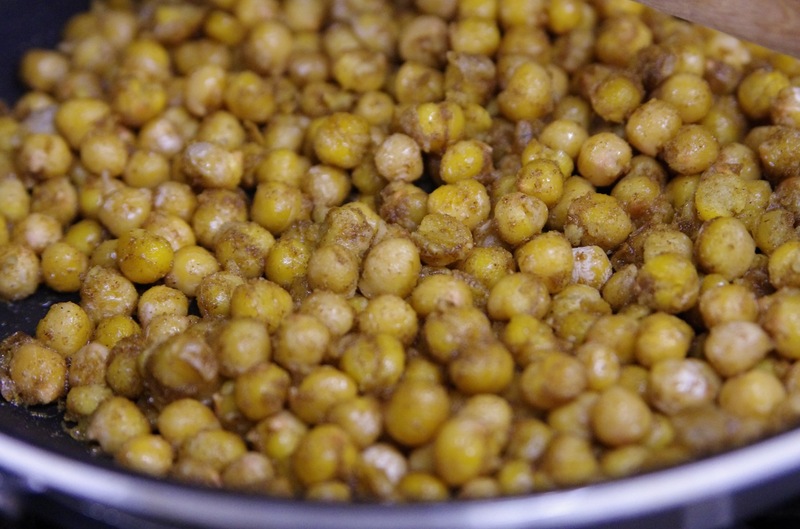 Whether you call them garbanzo beans or chickpeas, when you roast them they not only taste great, they are a great source of fiber and protein, which make them perfect for an afternoon snack. 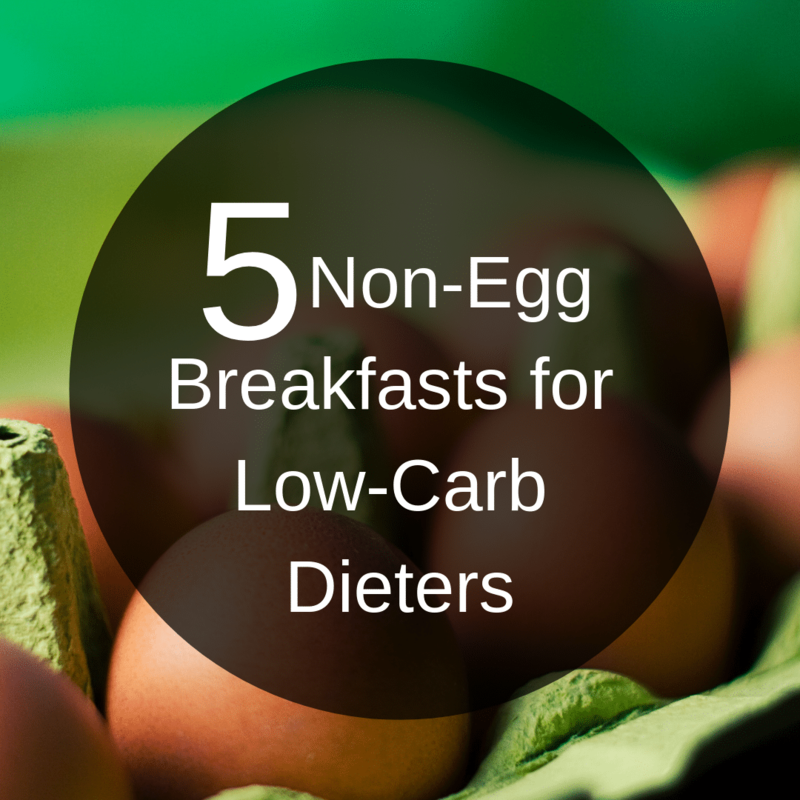 If you are trying to stick to a clean eating plan, this simple recipe will do the trick. Make a batch for work tomorrow.